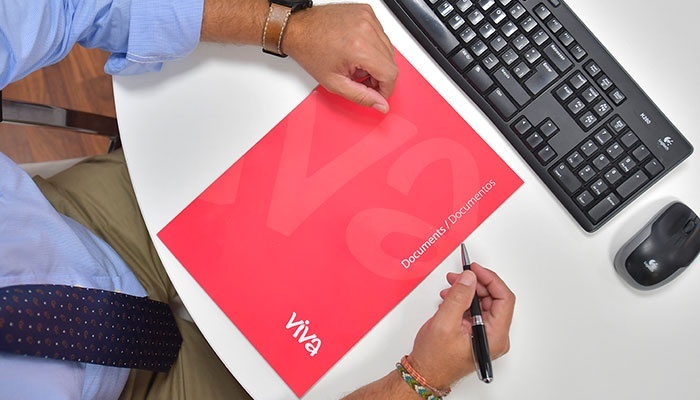 In the same way as you file a tax return in your own country, the annual tax declaration in Spain – “Declaración de la Renta” – is a must for all residents who either have assets or were in employment at any point during the previous fiscal year. 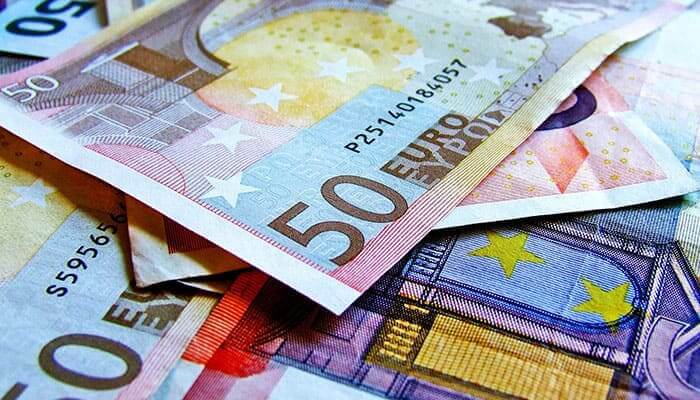 The basis for the calculation of an annual tax declaration in Spain is the personal income tax IRPF, which stands for Impuesto sobre la Renta de Personas Físicas and applies to around 19 million contributors (according to data from last year’s activity)1. According to Spanish law, the IRPF declaration is mandatory for all residents who are in employment, obtain capital from economic activities in Spain, are subject to capital gains and losses, or have imputed income (home ownership, for example) and who fulfill the minimum financial requisites stipulated by the government. When do I have to submit my tax return? It is important to note that, in Spain, the tax year is the same as the calendar year (from 1st January to December 31st) and the window for submitting your annual tax declaration closes at the end of the second quarter of the following year. That is to say, expats (and, of course, all other residents) who lived and/or worked here in 2018 have until 1st July 2019 to file their tax return, with next Monday 1st April being the first day you can book an appointment at the tax office (Agencia Tributaria). If you don’t want to get an appointment online, over the phone or using the Agencia Tributaria mobile app, you will have to wait until 9th May to arrange a sit-down with the tax department as a walk-in client. If you are not a resident and don’t live in Spain all year round, you may be unsure as to whether you need to fill out an annual tax declaration in Spain and therefore you may forego the submission. The golden rule is that if you live in Spain for more than 183 days in any given year, you are considered a tax resident, regardless of your official residency status, so you will have to fill out a tax return. So, if this is the case, or if you simply forget to lodge your paperwork, is there a penalty for late submission? Yes! Not doing so means you will be slapped with a penalty of between 5% and 20% of the declared amount3, which will certainly ruin your day. This year sees the introduction of several tax breaks and other modifications to the annual tax declaration in Spain. Key changes include not needing to submit a return if you earn less than €22,000 per year, deductions for maternity leave, large families and having a partner with a disability, as well as a higher percentage tax break for those who invest in start-up companies. For a comprehensive list of the new rules (in Spanish), click the Agencia Tributaria link4 below. If all of this talk about tax is a lot to take in, don't worry... the vast majority of expats hire a financial advisor - or gestor financiero - to take care of all dealings with the tax department. From first-hand experience, I must say that the public administration system is still somewhat antiquated and there is plenty of red tape to cut through (which a non-native might find unnecessary and cumbersome), so, if you're planning on going through the process alone, be warned... it's not for the faint-hearted! Did you find this useful? 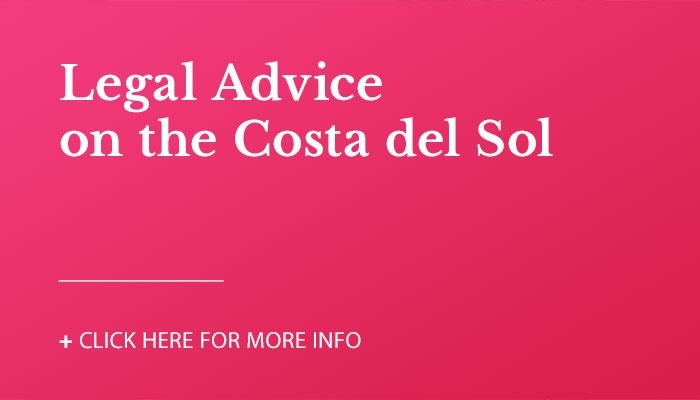 If you have any further questions about the process of annual tax declaration in Spain, or if you need a recommendation for a financial advisor, send us a message in the comments below! Hi I am a retired person at 65 years old and just moved to Spain. Regarding tax on property when we buy a prop in Spain we are taxed automatically is it not? And there is an annual regular tax amount attached to the property to be paid?